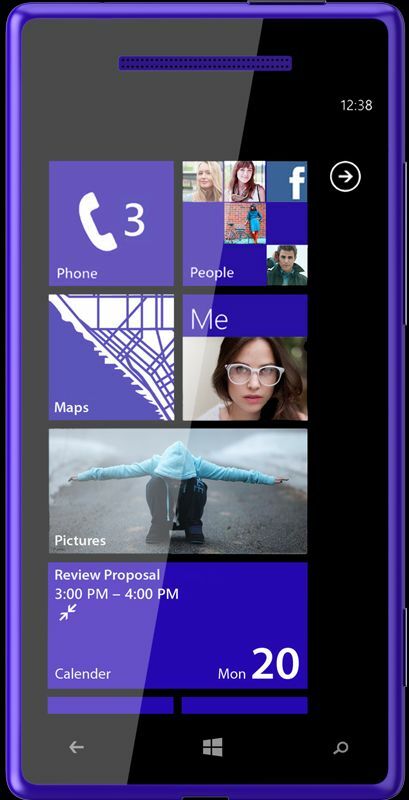 Windows Phone 8 seems to be the new favorite operating system for smart device manufacturers. Yesterday, Samsung announced Ativ S - a Windows Phone 8 loaded smartphone. Today, the Verge is reporting that HTC is planning three new Windows Phone 8 phones this year and one of them is the HTC Accord. A HTC Accord image leaked on Twitter shows that the HTC Accord will run on a 1.5 Ghz Dual Core processor with 8GB and 16GB memory. The screen size is 720x1280 and camera is 8MP. Do you want to download HTC Accord Win8 phone apps and want to know the apps store for it. then follow the following link..